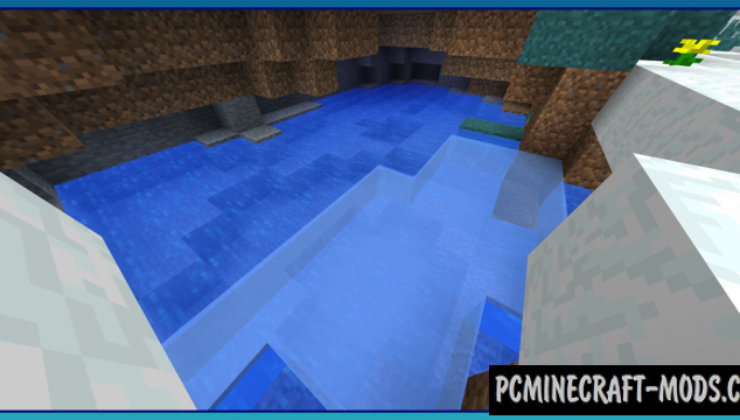 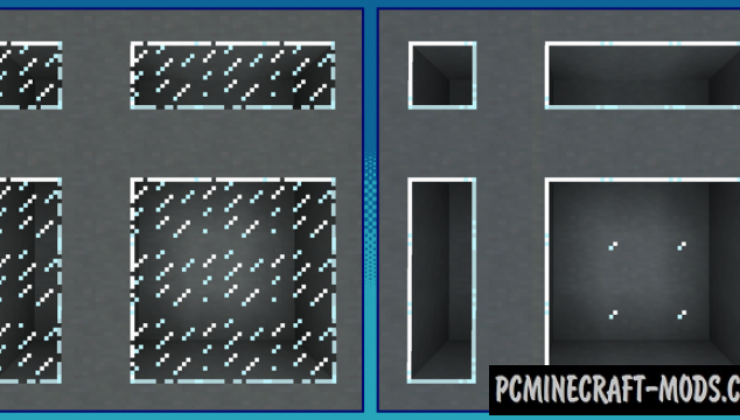 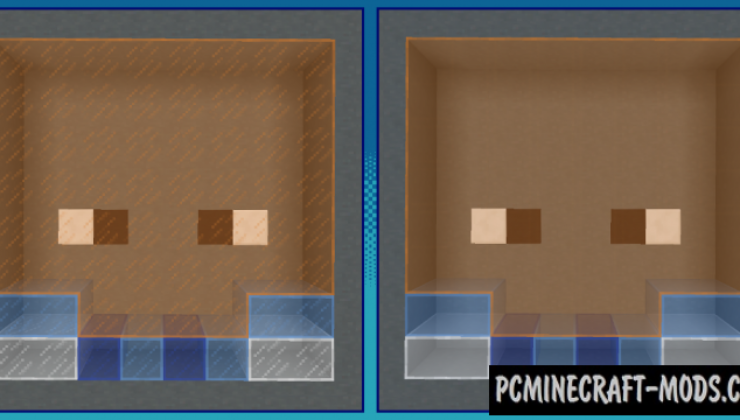 After installing Clear Glass with Connected Textures, all the glass in your minecraft will be completely transparent! 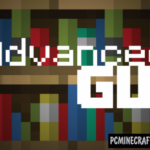 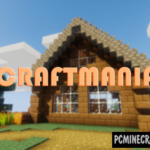 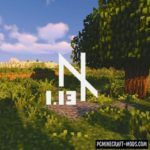 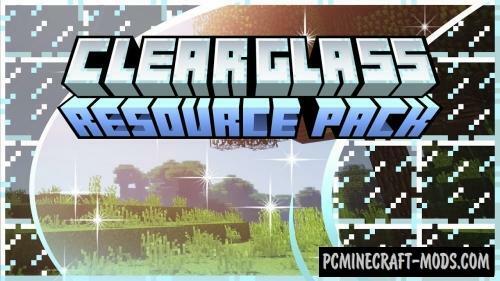 This resource pack will replace many vanilla textures on their own, where there are no annoying strips in the center of the block, this tweak will significantly transform the entire appearance of your glass buildings. 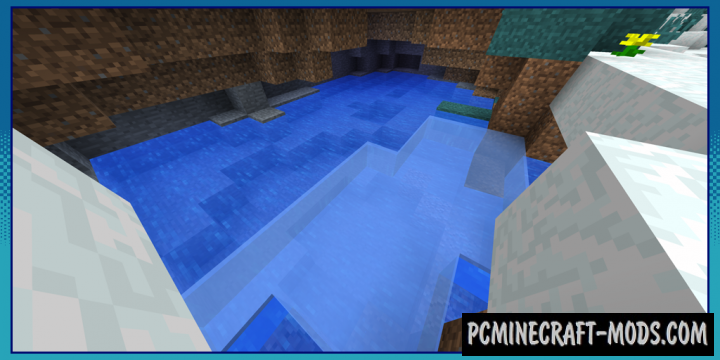 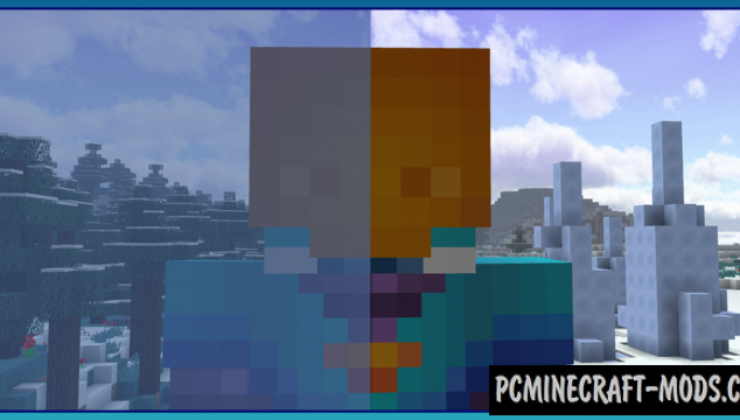 It has another very useful feature – it will completely change the texture of dense ice.